Ryzen 7 is a good but not spectacular gaming CPU - but for those of us who need more than just a games machine, it's well worth considering. But just which Ryzen 7 should you buy? 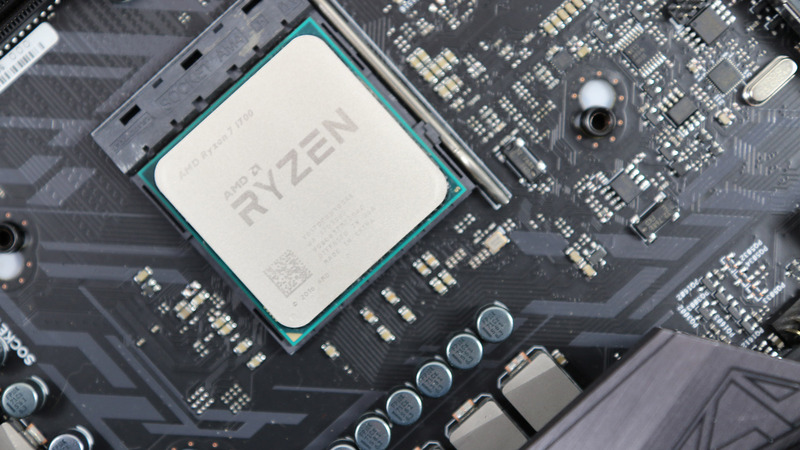 Rich makes the case for the entry level Ryzen 7 1700.